Igor Kadota is a PhD candidate with the Laboratory for Information & Decision Systems (LIDS) advised by Prof. Eytan Modiano. His research is on communication networks, particularly in the development of network control algorithms to improve the quality of service in wireless networks. Igor has two masters degrees, one in Communication Networks from MIT, and another in Telecommunications from the Instituto Tecnológico de Aeronáutica (ITA) in Brazil, as well as a Bachelors of Science in Electronic Engineering from ITA. 1. What is the focus of your research? What sort of knowledge and disciplines does it bring together? How will it make an impact? Future Internet-of-Things (IoT) applications will increasingly rely on sharing time-sensitive information for monitoring and control. Examples are abundant: autonomous vehicles, smart factories, smart homes, immersive gaming, etc. In such application domains, it is essential to keep information fresh, as outdated information loses its value and can lead to system failure and safety risks. Information freshness is a challenging objective that goes beyond low-latency; it requires that packets with low delay are delivered regularly over time to their destinations. Current network control algorithms, such as CSMA/CA for WiFi, were not designed to meet such performance requirements. My research is on the development and deployment of networking algorithms designed to keep information fresh in large-scale networks. To achieve low delay and service regularity simultaneously for numerous traffic flows in a network, it is necessary to optimize the system across multiple layers. 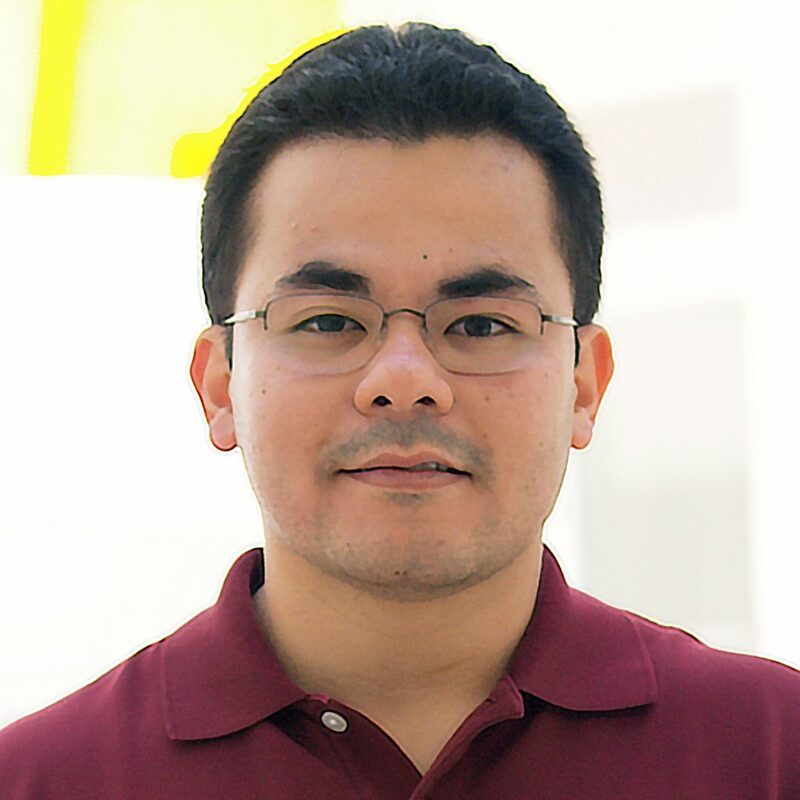 In previous works, I used tools from Mathematical Optimization, Stochastic Control and Network Protocols to develop algorithms with different performance guarantees and levels of computational complexity. My research aims to bridge theory and practice. Using a Wireless Networking Testbed, I am working towards the deployment of our algorithms. My goal is to demonstrate that our promising theoretical results hold in practice. By achieving information freshness in practice, I strongly believe that our solutions will enable large-scale applications that need real-time data from numerous wireless nodes, such as IoT, Industry 4.0, Intelligent Transportation Systems, and others. 2. Why did you choose to come to IDSS/LIDS? One day, a group of MIT professors visited the Technological Institute of Aeronautics (ITA), a well-known engineering school in Brazil. On the basis of that opportunity, I asked Prof. Moe Win about the graduate program at MIT. He described the research at LIDS, which was the research environment I was looking for. Two elements that make this a unique research environment are passionate people and research excellence. People at LIDS are all at the top of their field because they are passionate about what they do. The research at LIDS is known for its excellence. The goal is not to publish as many articles as possible, but to keep to a high standard. Students from Prof. Modiano’s group often joke (with a grain of truth) that it is more challenging to pass the review of our adviser than to pass the review of many journals and conferences. Bringing together passionate people who strive for research excellence is what makes the research environment at LIDS so unique. 3. What do you enjoy about living in Cambridge? What do you like about the MIT community? What do you do in your spare time? The best part of living in Cambridge is the proximity to the MIT community. My favorite part of MIT is the people who you get to meet here. At least once a month, I actively try to meet someone new. I used to go to the Student Center for lunch or dinner and start conversations with people I did not know. It is amazing to see how people at MIT are open and friendly. I learned a lot from those conversations with fellow students (and even some professors), when we discussed our research, life goals and thoughts on technology or politics. Nowadays, I use MIT Connect, a platform that assigns MIT students for platonic lunches, and I attend MIT events when I get the chance. In my spare time, I spend time with my family and friends, I (try to) go to the gym and I play billiards and foosball.